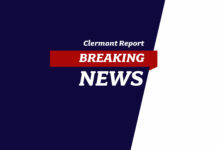 On March 14, 2019, at approximately 6:00 p.m, Albert Santos Vasquez voluntarily surrendered to Clermont Police Detectives. 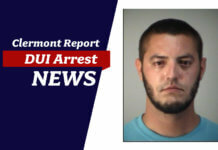 He turned himself in at the Clermont Police Department Headquarters without incident and was transported to the Lake County Main Jail with a $50,000 bond. At the direction of his attorney, Mr. Vasquez invoked his 5th Amendment Constitutional right and chose not to speak to detectives. A warrant had been issued for the arrest of Vasquez for Felony Murder, for his role in the homicide that occurred on January 23rd of this year at the Sundance Apartments located at 1601 John’s Lake Road. 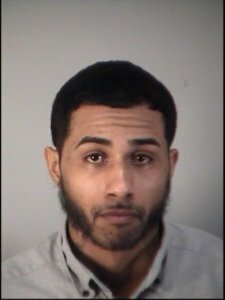 Vasquez has ties to Clermont, FL, Winter Springs, FL, and Brooklyn, NY. This case continues to be an active investigation. 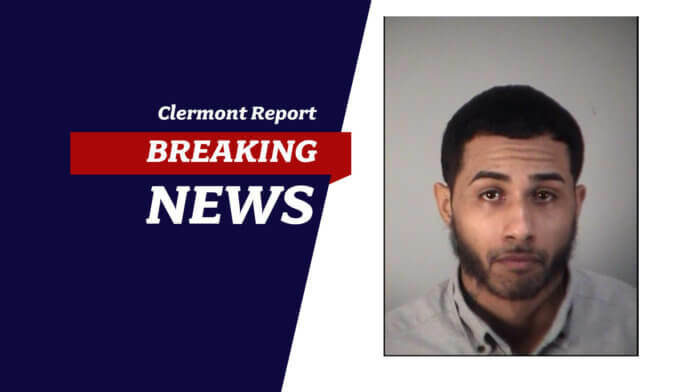 Anyone with information is urged to contact Detective Eric Lane at (352) 303-2181, the Clermont Police Department non-emergency line at (352) 394-5588 or Crimeline at (800) 423-TIPS.